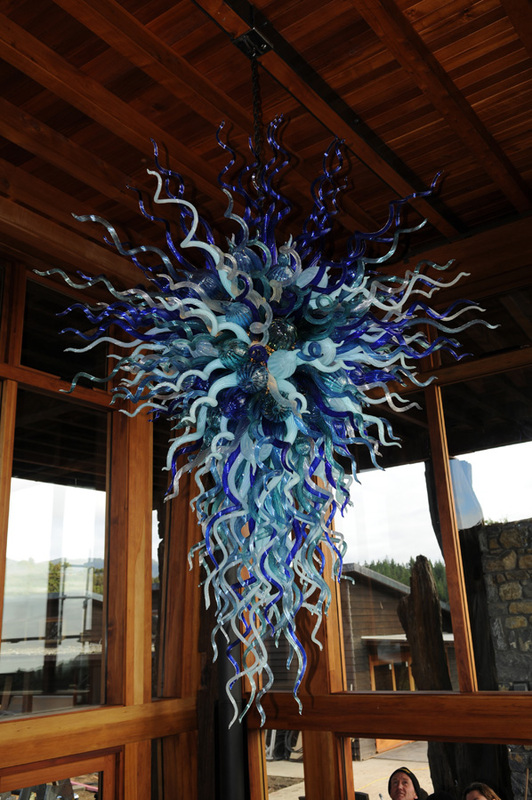 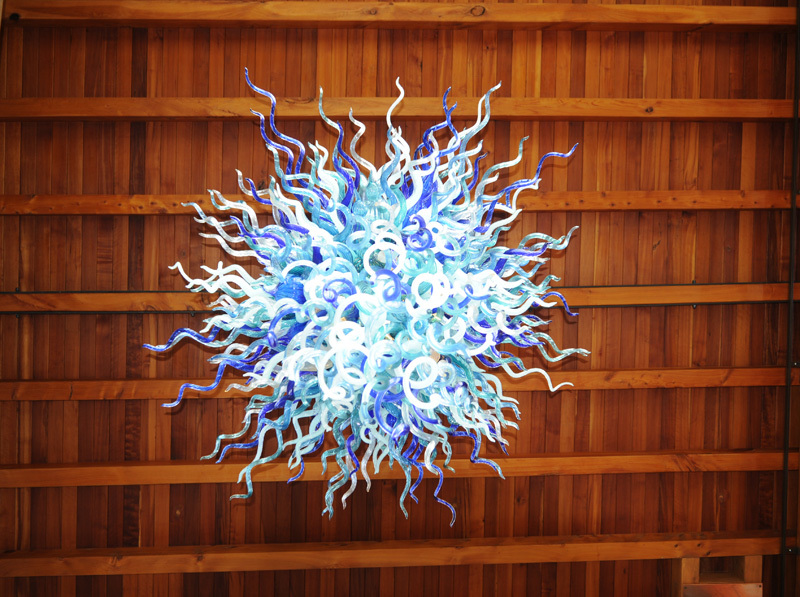 Artist Robert Kaindl was commissioned by a Private Collector to create a modern yet organic masterwork to be featured in their New Zealand estate. 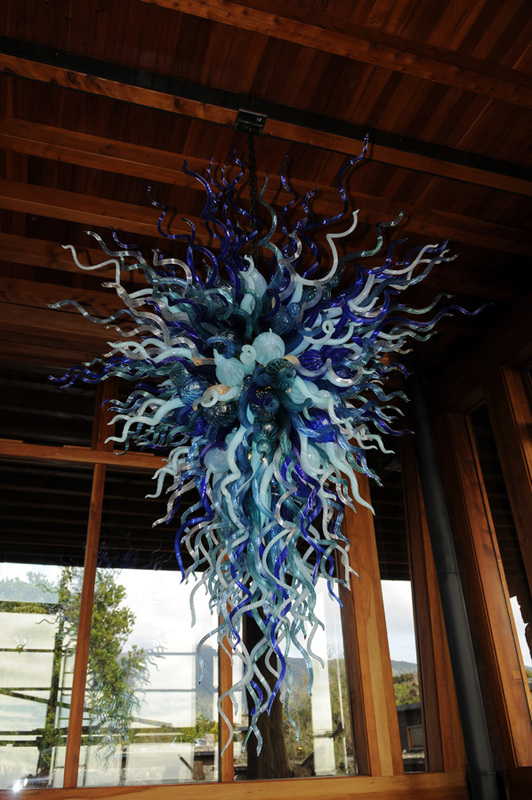 Robert was taken by the unadulterated beauty of New Zealand's expansive coastline and the many legends of the Taniwha. 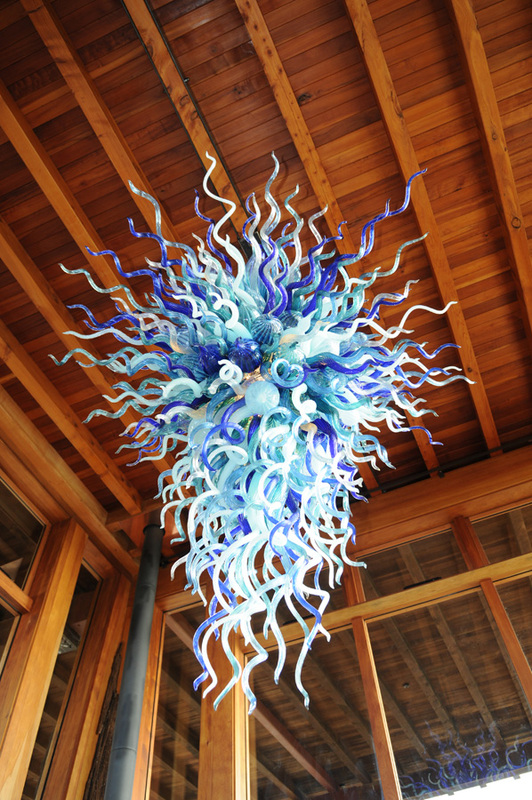 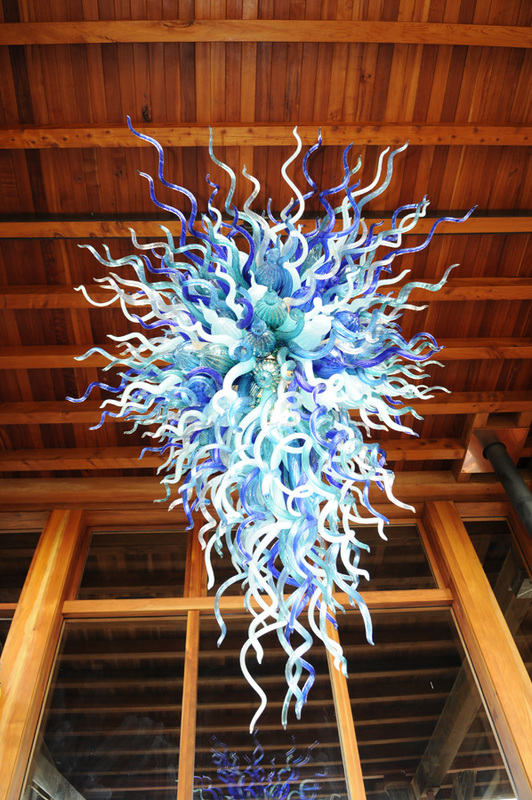 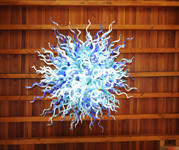 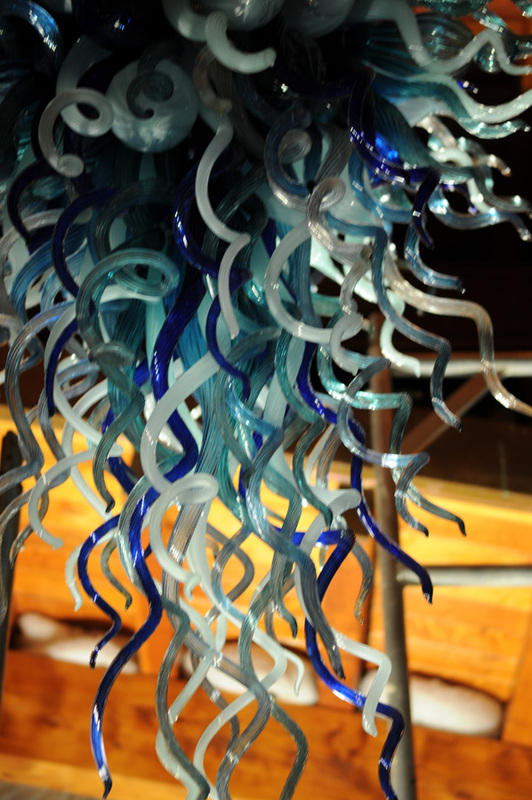 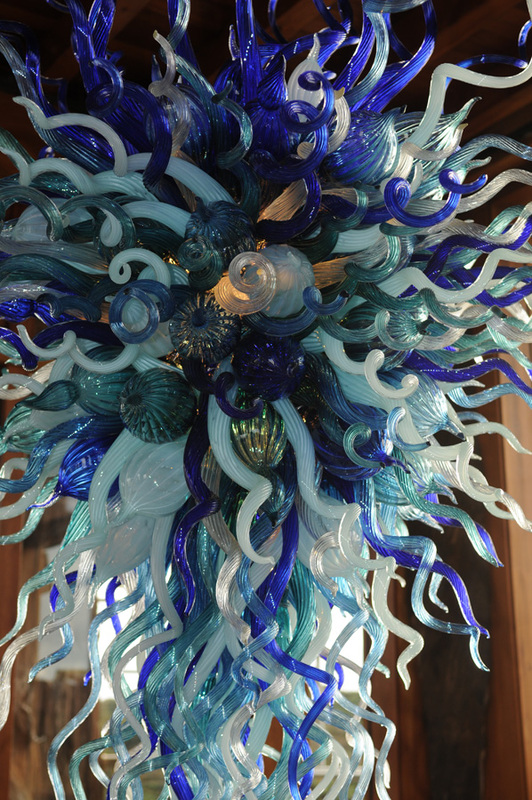 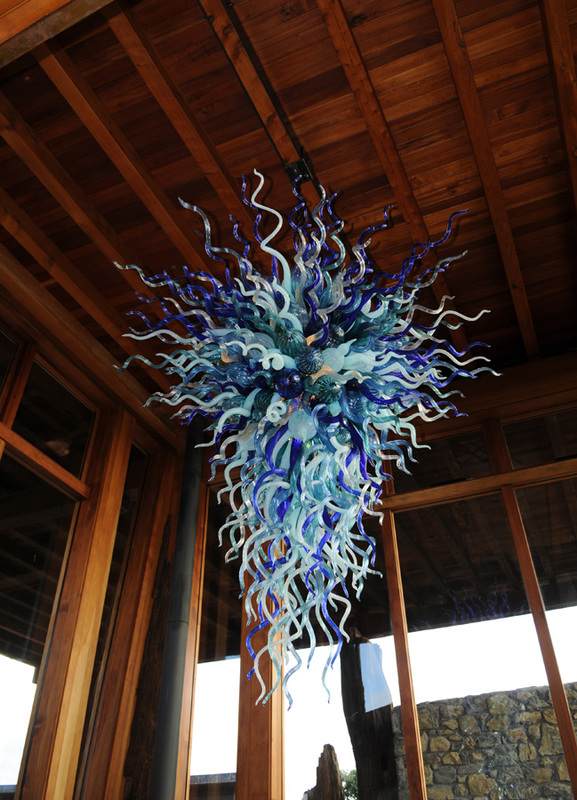 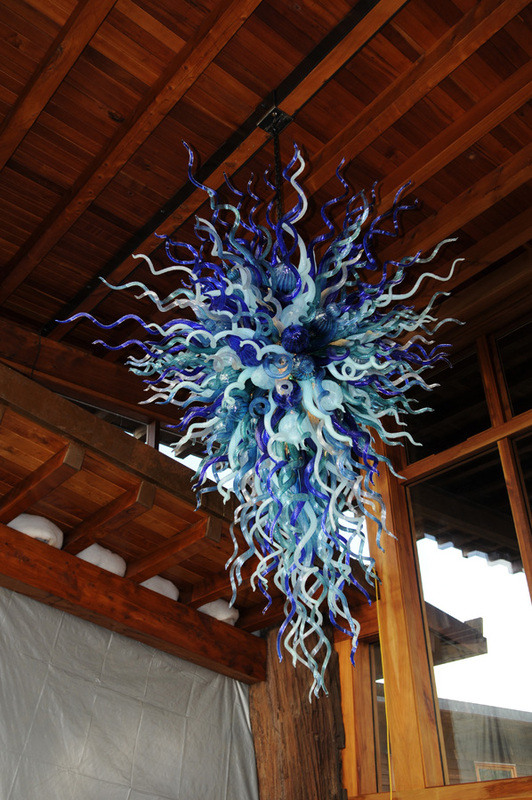 Robert created this forceful turbulent Art Glass masterwork to mimic the crashing surf of the Pacific Ocean and Tasman Sea.